So if canyone who knows me then they know that I love the television series Teen Mom. From the time when 16 and pregnant, Teen Mom, Teen Mom 2&3 started to air on MTV I was hooked along with millions of other people. 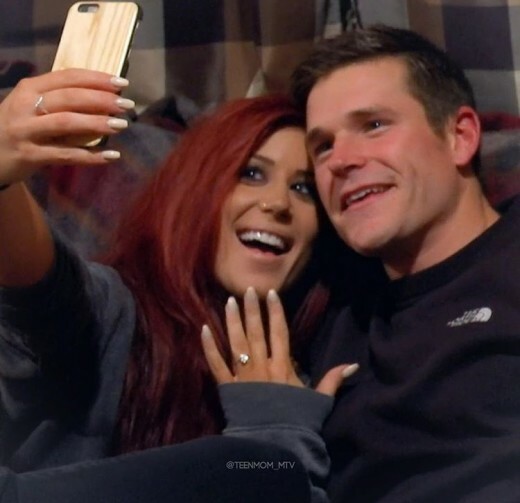 On the most recent show of Teen Mom 2 one of the mothers Chelsea announced that she was not only getting married to Cole but is now expecting a new baby! Chelsea is the mom of Aubrey on Teen Mom 2 and the ex girlfriend of Adam. They have not been on good terms ever since the baby has been born. The co-parenting has been a struggle because they were never on the same page. 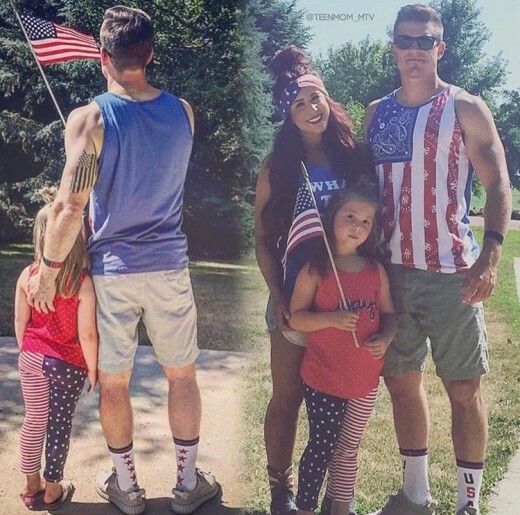 As time passed on Adam moved on too fast and ended up having another daughter with another girl, which Chelsea was mad about even though her an Adam weren’t together. She felt as though it wasn’t fair to Aubrey for him to have another child without acknowledging theirs. However, all in all things started to work in her favor and she has moved on to a healthy and happy environment for her and Aubrey! Congrats on the engagement and the baby! Amber & Wiz Are Having A Baby Boy or Girl? !